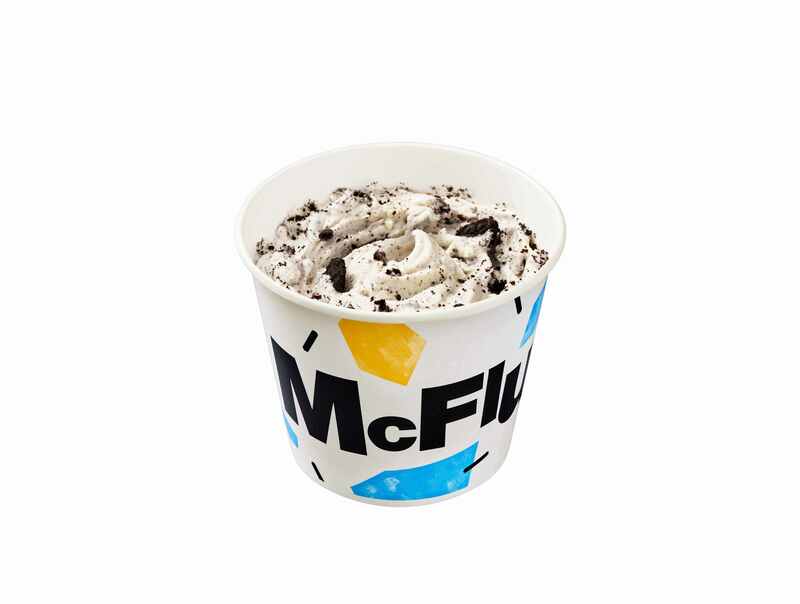 McDonald’s Japan has unveiled a new regular to its McFlurry series: the McFlurry Chou Oreo® (with Chou meaning “Super”) which will be added to the menu on February 6, 2019. 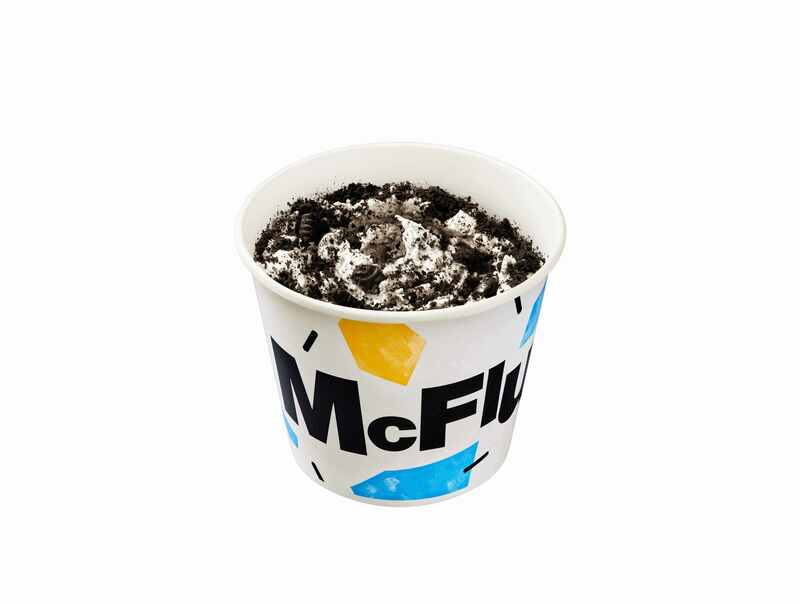 The McFlurry Chou Oreo® is a souped-up version of the chain’s popular McFlurry Oreo® Cookie option made with even more of the delicious biscuits. These top a rich and creamy soft serve ice cream which when mixed creates a refreshing and satisfying combination of textures. Prepare for your mouth to be packed with even more crunchy Oreo® flavour. Customers now have the option to pick how much Oreo® they feel like having on the day with these two regular menu options. A new character called DJ McFlurry appeared in the latest TV commercial for the new product. 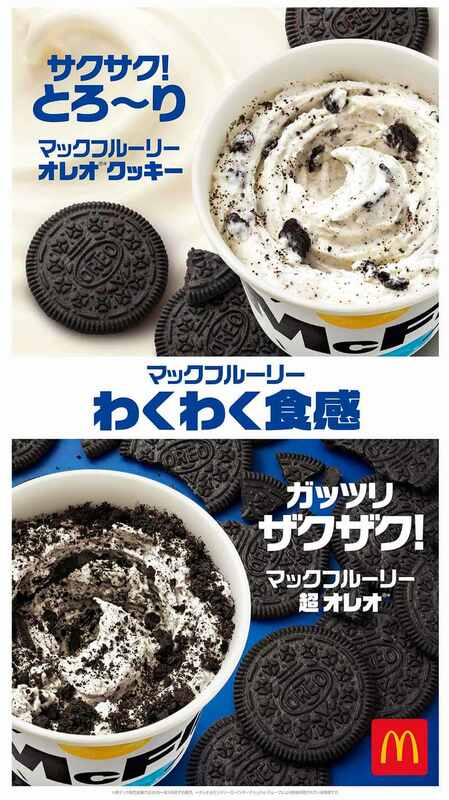 Each McFlurry commercial that will air this year in Japan will have hidden hints on the next McFlurry item to be released.